Creature in progress, I think she/he may be a rabbit, a deer at a stretch. Need to come up with a suitable outfit now. I am thinking Liberty and yellow. 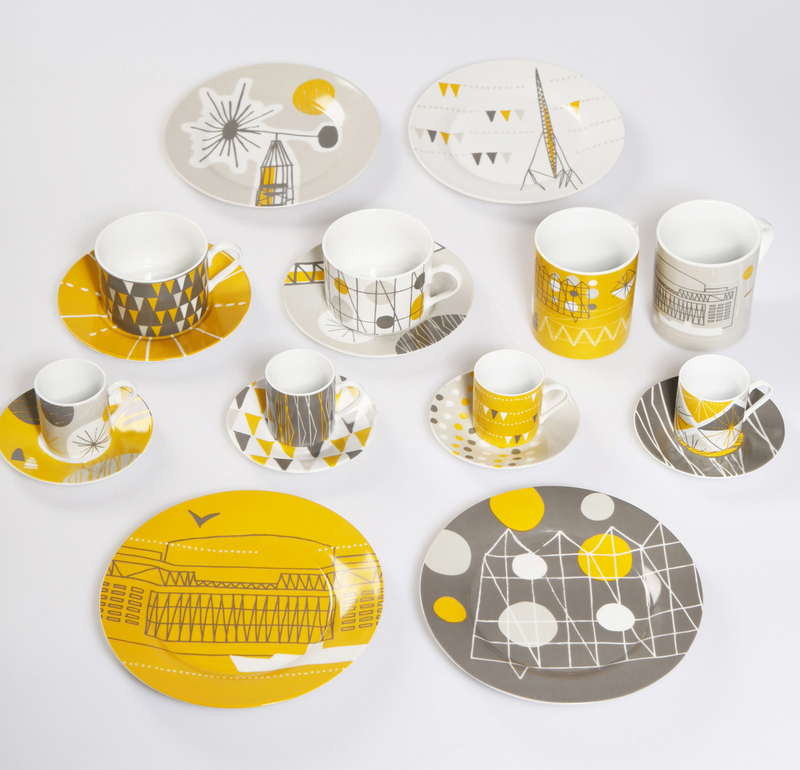 Looking forward to the release of Mini Moderns Festival tea ware range, love it so! 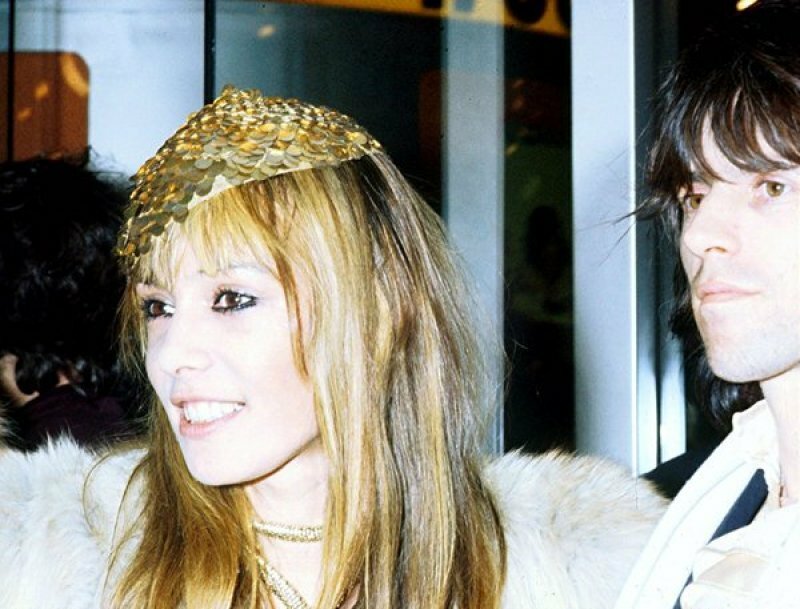 For some reason I never tire of looking at Anita Pallenberg. 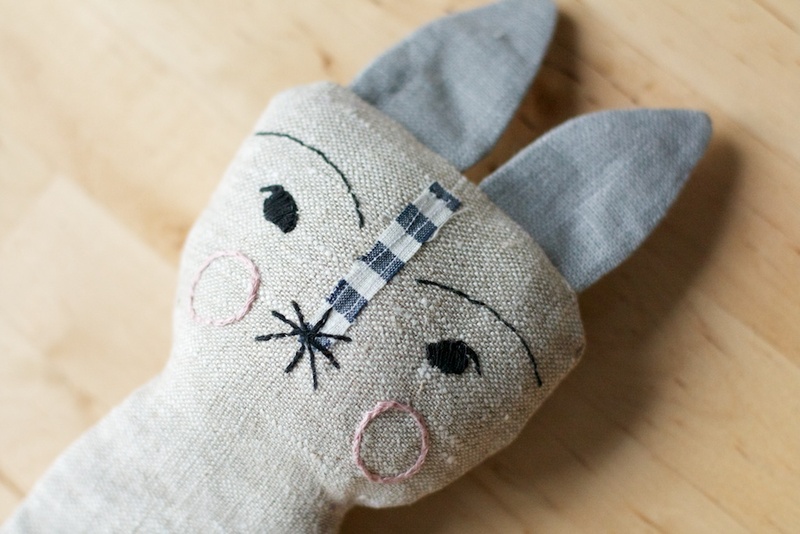 This entry was posted in design, Plush News and tagged "lou lou and oscar", anita pallenberg, handmade, liberty, mini moderns, plush, Shop handmade, toy. Bookmark the permalink. 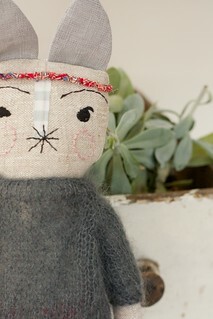 The embroidery made with love. We can see it.